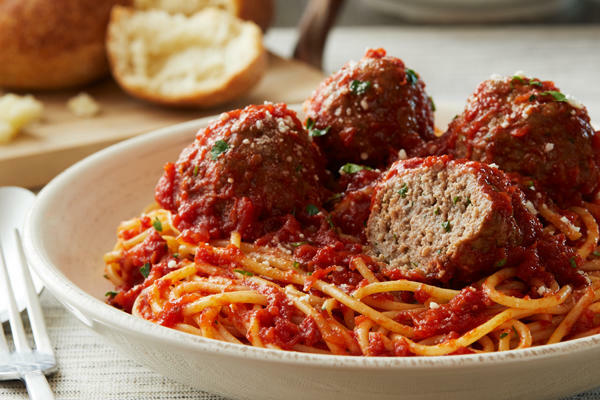 Have you been searching for a savory Italian meal in North Attleboro, MA? 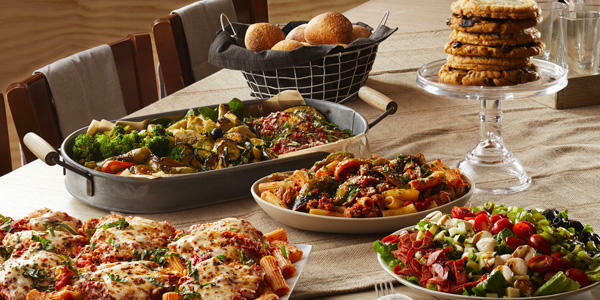 Visit Bertucci’s to enjoy authentic dishes made fresh in our kitchen every day. 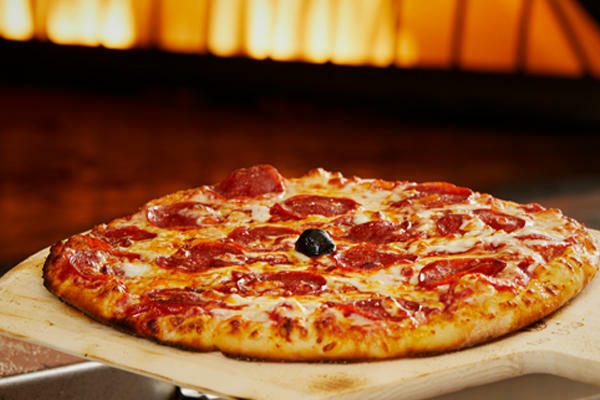 Our house-made dough, tomatoes grown solely for our locations, and roasted, perfectly cooked vegetables are always ready and waiting for your order. 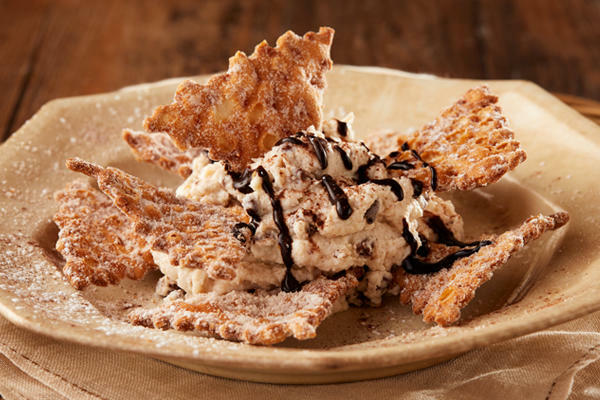 Whether you decide on the brick oven pizza we are known for, a traditional pasta option, or a specially made dessert, there is always a dish that will complement your palate. 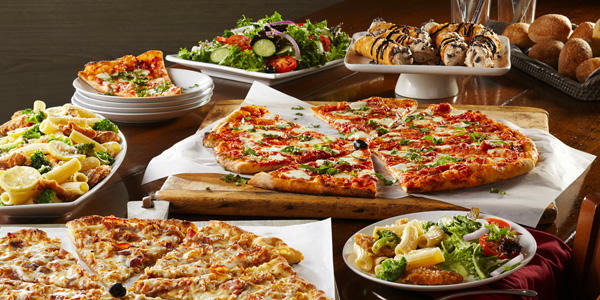 Bertucci’s is open for lunch and dinner, offering an extensive menu for each. We are especially thrilled to be able to offer lunchtime deals that are perfect for both families and workers on their lunch breaks. Even if you only have an hour to dine with us, we’ll make sure you have a delicious meal that will get you through the rest of the day! 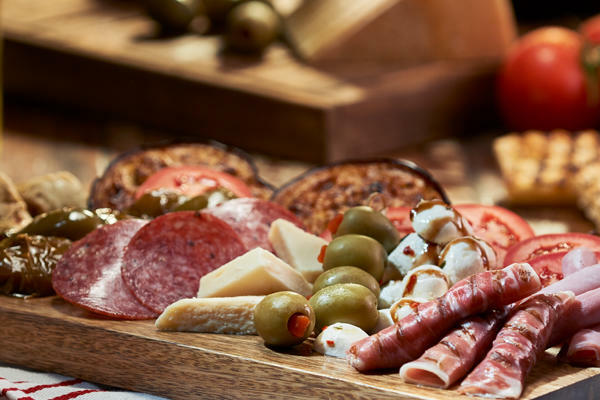 In the evening, Bertucci’s is the ideal local spot for all sorts of occasions, from spontaneous family dinners to long-awaited date nights. 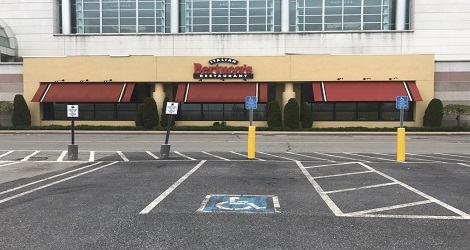 Located in the Emerald Square Mall and 10 miles from famed Gillette Stadium, stop on by for brick oven pizza and pasta. No time? 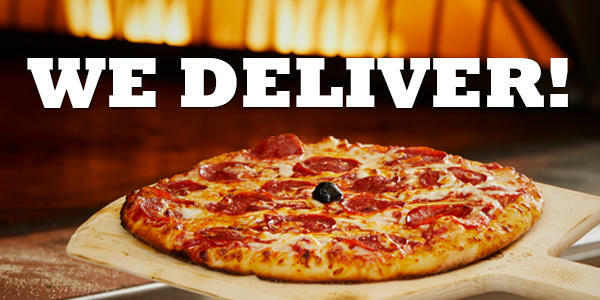 Use our easy online ordering or call us for 2Go or delivery. 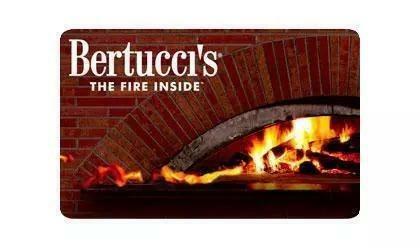 If you’re looking for a quick gift that makes a major impact, pick up a gift card from Bertucci’s. 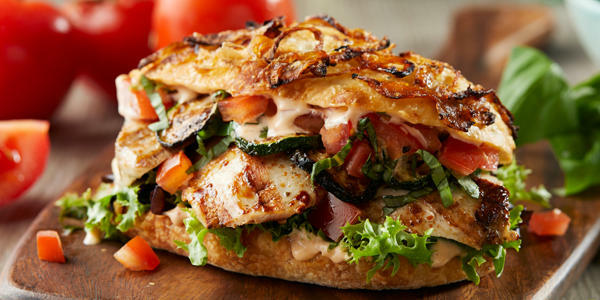 What better way to show your appreciation than with the gift of food?